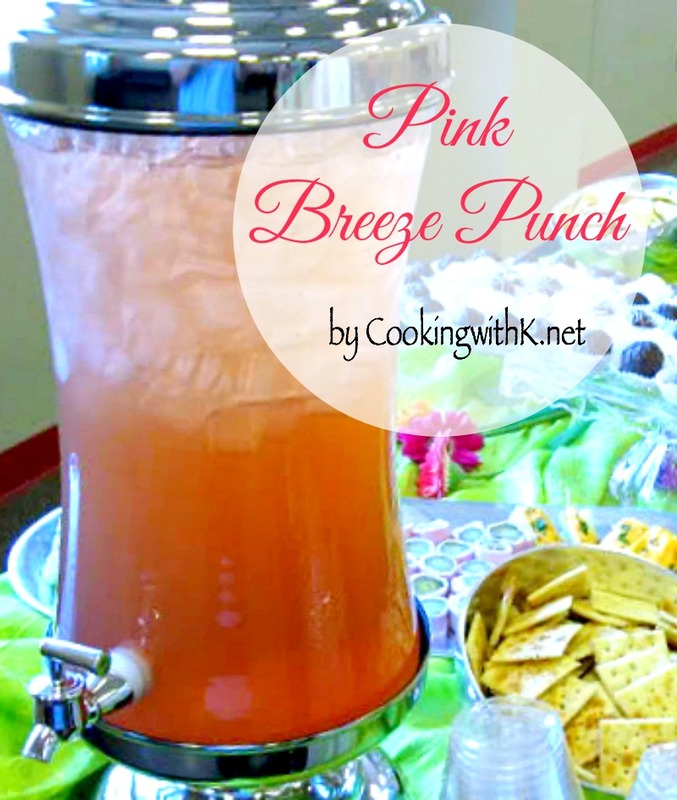 Pink Breeze Punch, a fabulously simple and delicious punch. Perfect to serve at baby showers, wedding showers and just about any party. Pink Breeze Punch is a fabulously simple and delicious punch that I recently served at a reception that my sister was giving to honor volunteers in our community. This punch is a quick and refreshing punch. It has only three ingredients; one can of Welch's Strawberry Breeze, one can of frozen pink lemonade and two 1 liter bottles of ginger ale. When I serve it in a punch bowl, I'll often make an ice ring of ginger ale with a few berries in it to float on top rather than use ice cubes. In a large beverage pitcher with a whisk, blend the strawberry breeze and lemonade until well mixed. Add the ginger ale. Serve over ice. 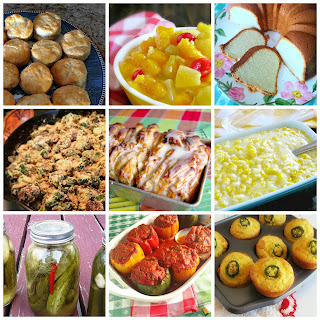 Come and join me for Delectable Tuesday, What's Cooking Wednesday! Thats wonderful mocktail..looks so good and beautiful color. Sure I will try this. I love to see punch recipes; there just aren't enough good ones. This sounds delicious! thank you for sharing. This must be a really refreshing drink! I am hosting book club on Sunday evening and my girls will love this. 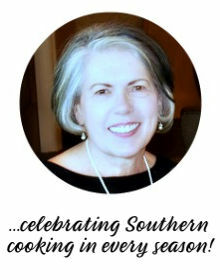 Thanks for rounding out my Book Club Menu! I love a good punch; especially a pink one! 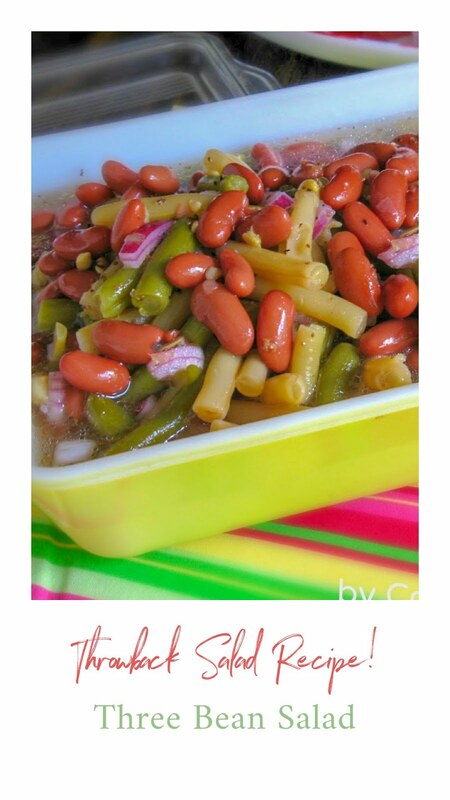 Thanks for sharing this recipe with Tea Time. It will be a lovely drink for Bible study night. Wishing you a delightful week. The strawberry breeze flavor is still available in my area, so I am tickled pink! It was DELICIOUS!